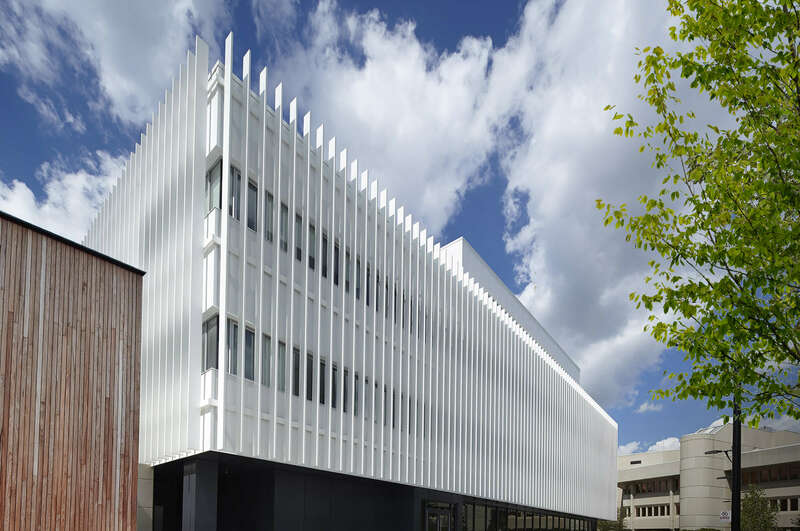 Architects frequently seek to achieve surface texture. It expresses the best traits of a chosen material, generates unique patterns, and differentiates spaces. It also evokes specific visual and tactile experiences. 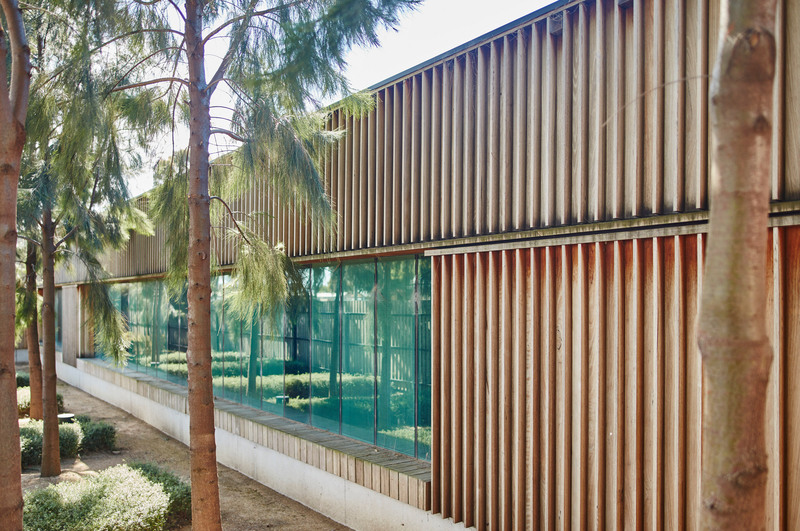 In Europe, a recent trend is to affix timber battens to timber cladding in order to add depth to a facade and create light-and-shadow play. 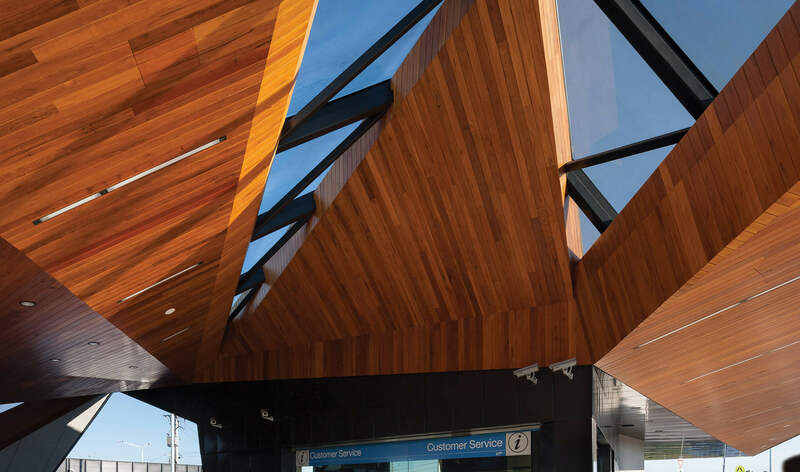 This aesthetic, however, adds complexity to the usual fixing method, since more than just cladding is now being fastened to a vertical plane. 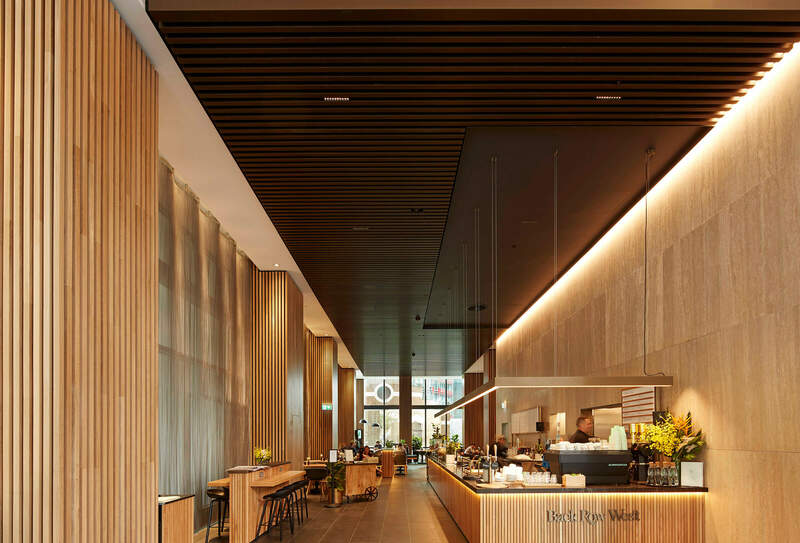 The simplest fixing method to realise a multi-depth timber facade is the “Fast and Face-Fixed” one. Here, a screw is inserted first into the anterior of the batten, deeply enough so that it exits the backend then secures it to the cladding. If, however, the batten depth is substantial, the screw will necessarily have to be long enough to reach into the cladding, raising stability issues. Moreover, the screw head is exposed, consequently resulting in an aesthetic not considered ideal. A tidier solution is the “Neat and Concealed Fixed” approach. Here, a screw initially goes through the back of the timber cladding before egressing to the rear end of the timber batten. 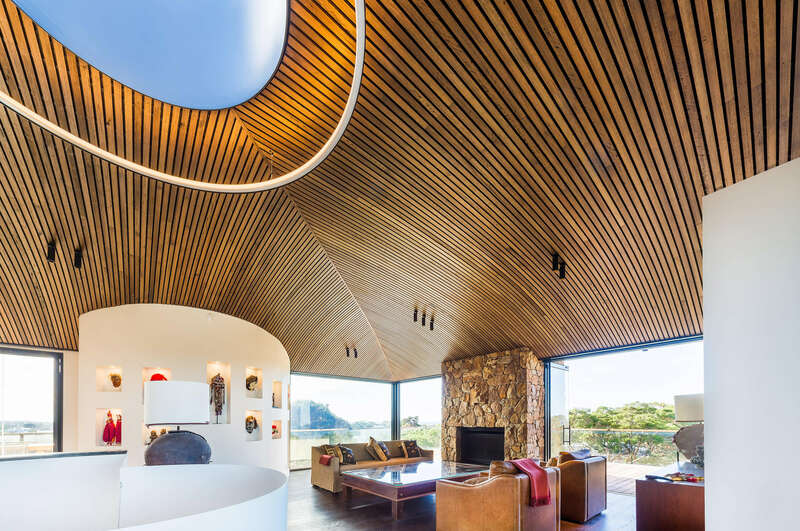 While this option at least leads to the concealment of the screw, it may still result in potential timber movement in the future that could, like the “Fast and Face-Fixed” method, cause waterproofing problems by upsetting the cladding’s original alignment. 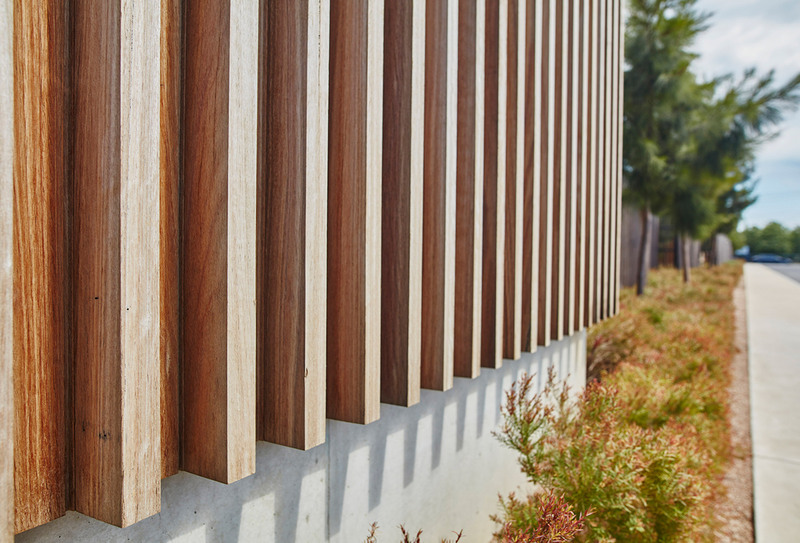 Far and away the most refined alternative is to attach timber battens to timber cladding using modular systems. It not only takes the guesswork out of the installation process, it also ensures replicable batten straightness. For example, a built-in aluminium extrusion component can lead to battens being “clipped” to cladding with mechanical precision instead of traditional trial-and-error methods. 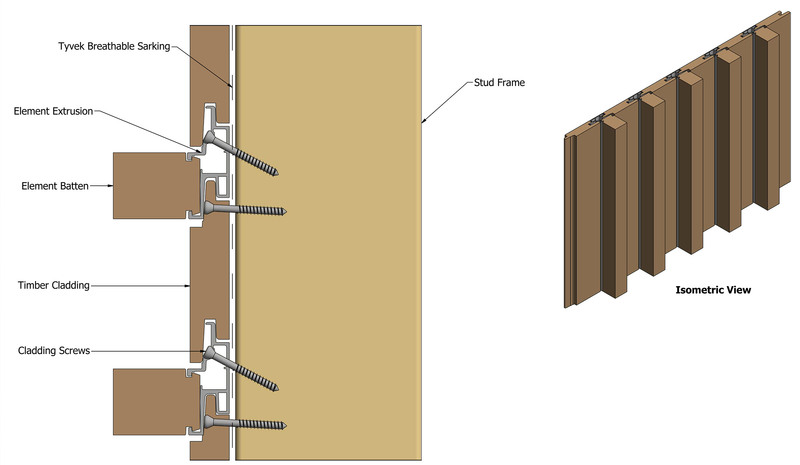 This method can easily be used with Sculptform’s Click-on Battens and Tongue and Groove Cladding systems. 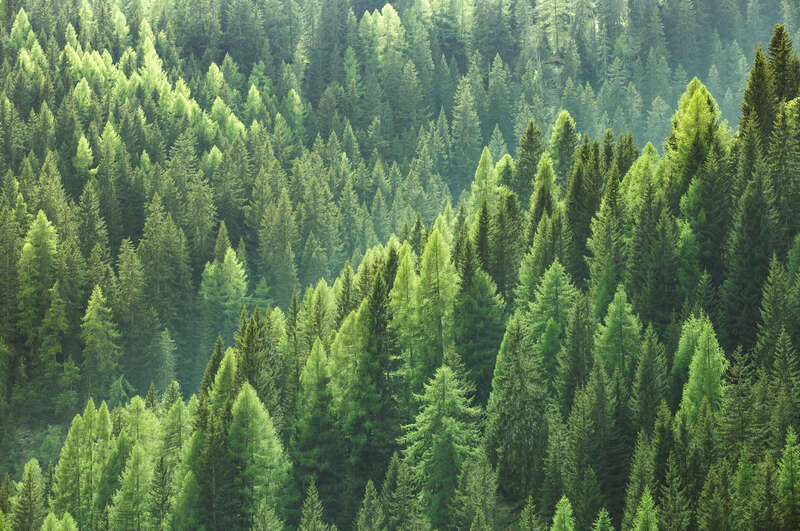 20 August Why use sustainable timber?